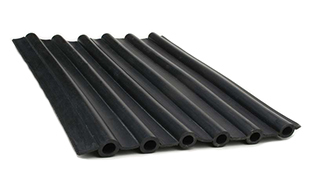 Kismet Rubber Products manufactures custom, high performance rubber and thermoplastic elastomer extrusions for industrial applications. 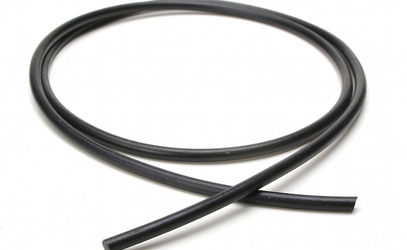 We specialize in manufacturing custom extruded profiles, tubing, cord, gaskets, seals, washers, door gaskets, window glazing gaskets, and electrical enclosure seals and gaskets. The industries we serve include electronics, aerospace, healthcare, food processing, construction, power generation, transportation, appliance, and marine. We offer a broad selection of standard rubber and thermoplastic elastomer formulations and compounds that will meet the requirements for most applications. For projects that require custom formulations, we can formulate a compound that will meet your requirements. 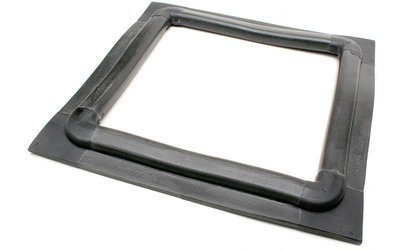 Some of the materials we provide include: EPDM, Chloroprene (Neoprene®), silicone, nitrile, natural rubber, SBR, fluoroelastomers including FKM (Viton®), thermoplastic rubber (TPE) and flexible PVC. We can provide custom compounds to meet industry and regulatory certifications and standards. Silicone is used for applications where shape retention and mechanical strength are required in extreme or harsh operating conditions. Silicone is easy to shape and manufacture, and can be easily colored. Kismet Rubber Products offers chloroprene, which is a black rubber that is highly resistant to oil, petroleum, ozone, heat, and sunlight. It also performs well in temperatures ranging from -67°F to +220°F. Ethylene propylene diene monomer or EPDM, exhibits outstanding heat, ozone, weather, and heat resistance and has excellent electrical insulating properties. 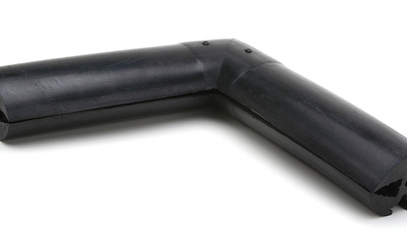 EPDM is lower cost than Neoprene® with similar properties. 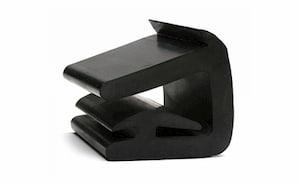 TPEs, or thermoplastic rubber elastomers, are copolymers that combine the properties of thermoplastic and elastomeric materials. They are strong, abrasion-resistant, oil and grease resistant, impact and tear resistant. Kismet Rubber Products manufactures a custom low smoke, flame and toxicity EPDM compound that is ideal for the mass transit industry. With a proven ability to withstand lubricants, solvents, oil, water and hydraulic fluids, Nitrile is recommended for use in environments with crude oil, gasoline, propane, petroleum oils and water. The ability to absorb vibration makes natural rubber ideal for use as dampeners. With resistance to organic acids and alcohols, it’s also found in food and beverage processing applications. 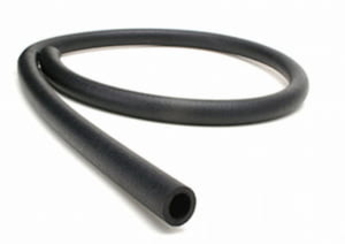 Fluoroelastomers are used in a variety of applications, which include fuel system seals and hoses, O-rings, gaskets, grommets, bumpers and extrusions. Water resilient and pill-resistant when at a low-durometer hardness, styrene-butadiene rubber is an option for environments with moderate chemicals and wet or dry organic acids.